It’s a special Opening Week edition of the podcast! 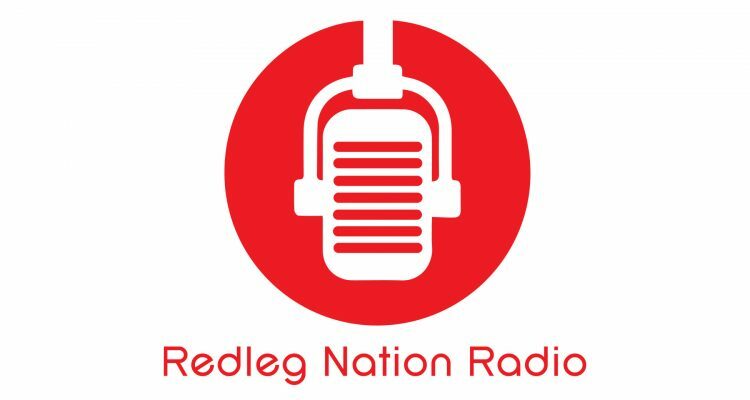 This is the first of two episodes we’re bringing to you this week to celebrate the return of Reds baseball. 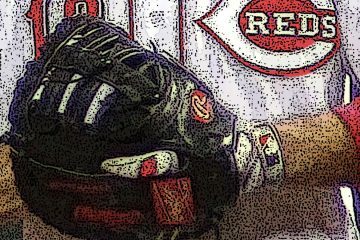 Today, Jason Linden and I discuss the (near-) finalization of Cincinnati’s Opening Day roster. 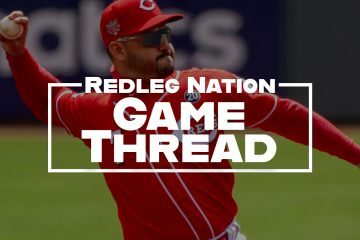 We also dig deep into an analysis of the (a) absence of top prospect Nick Senzel on the big league roster, and (b) the news of Senzel’s ankle injury in a minor league game. Finally, we discussed our expectations for the 2019 season. Specifically: whether our enthusiasm has been dampened by the revelation that the Reds have money considerations that take precedence over winning as many games as possible this year. Reports are that Nick Senzel has injured his ankle sliding into a base in minor league camp. X-ray results are negative, so hopefully it’s not too serious! Your deep seated loyalty to the Reds is admirable, thank you. wins. It surprised me that you seem to be flabbergasted that the Reds sent Senzel down AAA. You made a sarcastic (my opinion) comment that it “just business”. Of all folks, you know that dollars are the only thing that Bob C. see’s first. My instinct tells me that if the Reds are not at .500 or within 3-4 games by Memorial Day, the Front office will start slashing contracts (players). Great pod as always. An idea for a segment on your podcast: Reds Spring Training All-Stars highlighting the Reds best statistical performances like Ian Kroll and Christian Colon. Follow that up with Players the Reds Should Send Down lowlighting players batting below .762 OPS (Senzel’s OPS) — including Votto, Suarez, Winker, and Barnhart. Particularly because some fans take so much stock in ST stats, this would be a great tongue in cheek convo between Chad and Jason. Would not even have to restrict either idea to just Reds players. This is not 100% service time related, it may be 70% related. Nick did not tear it up in ST. He has never played a game MLB or minor league game in CF. With the Scooter injury, yes he should be up, but is it not as bad as the other top 5 prospects. Thanks again for the podcast as always. Its too bad that you didn’t edit it before putting it up to drop the first 20 minutes, and most of the last 10. Not only was it a moot point after the CTR tweet, The horse has been turned into glue. General question to anyone about pitch framing. Is there any attempt in the metric to tease out the contribution of the pitcher who may or may not get borderline calls based on stargazing umpires. I.E is was Ryan Hannigan’s pitch framing better when Cueto was on the mound versus Leake? Just curious if someone has tried to create the ‘PIF’ stat, “Pitcher Independent Framing”?